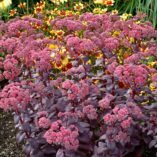 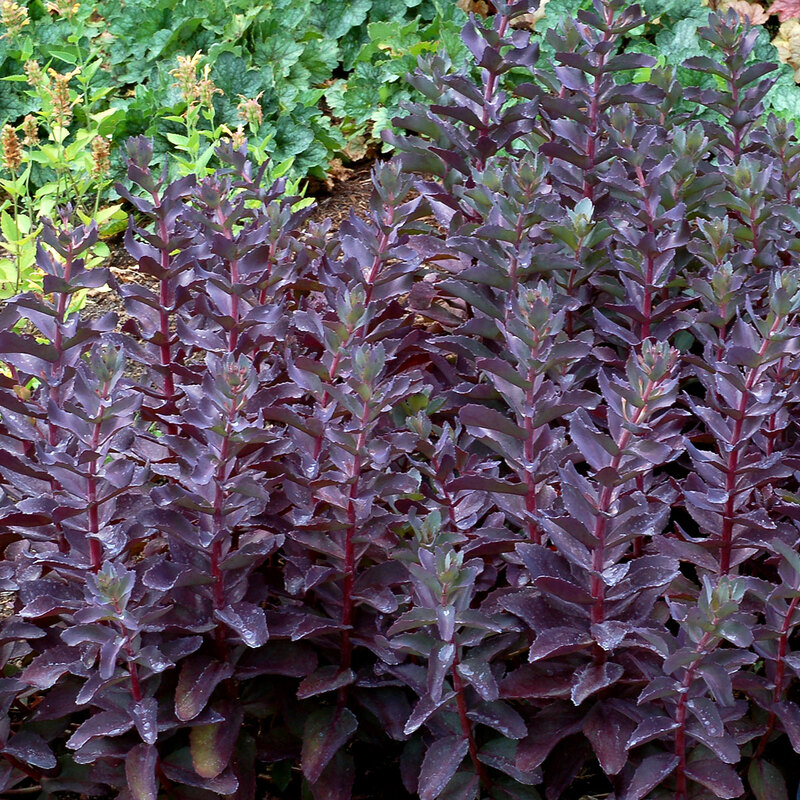 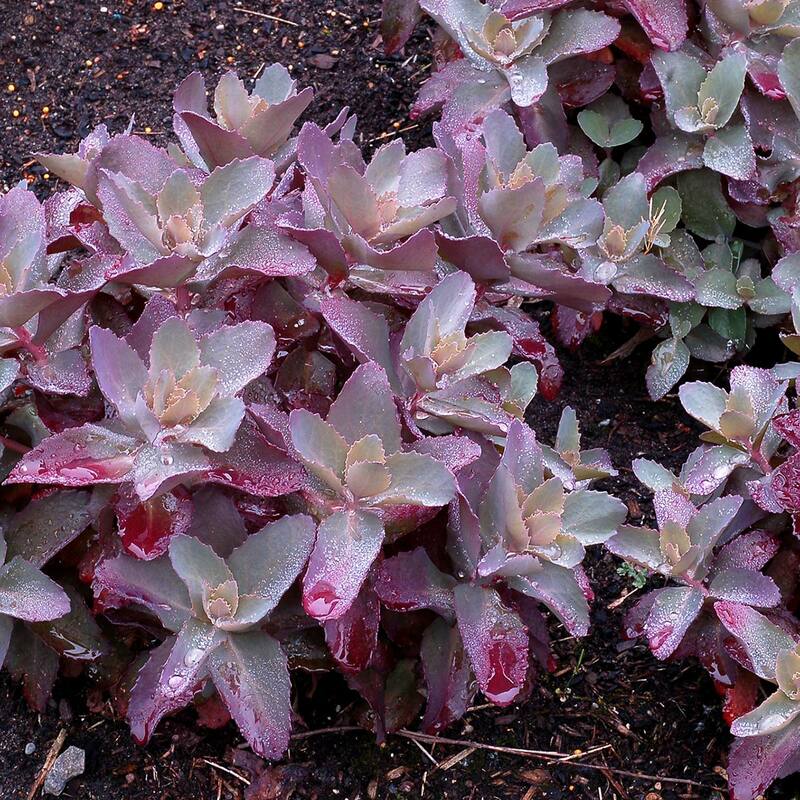 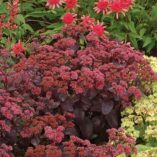 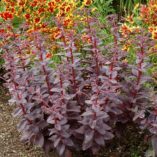 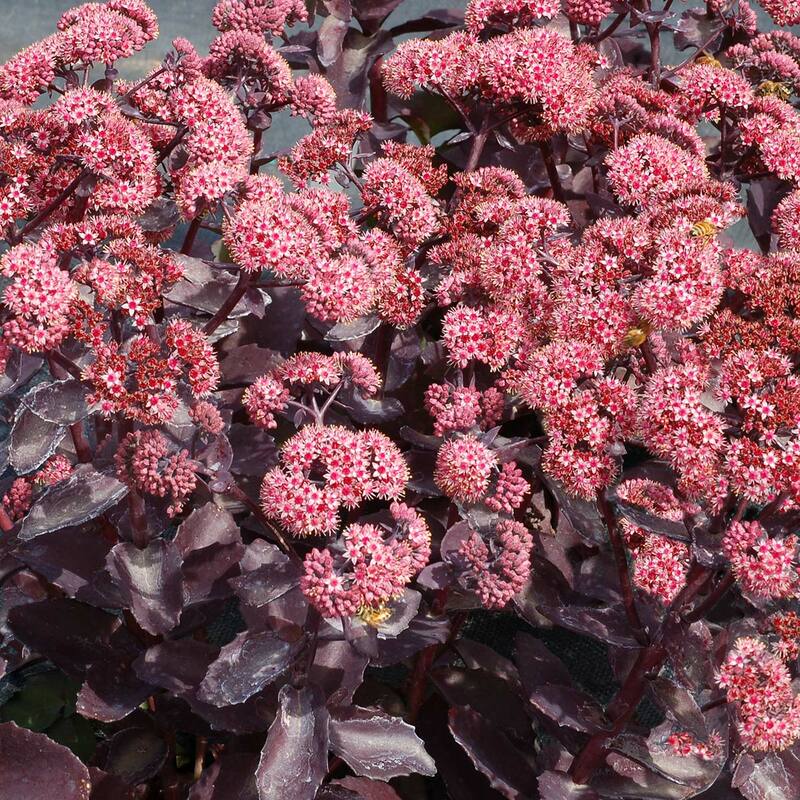 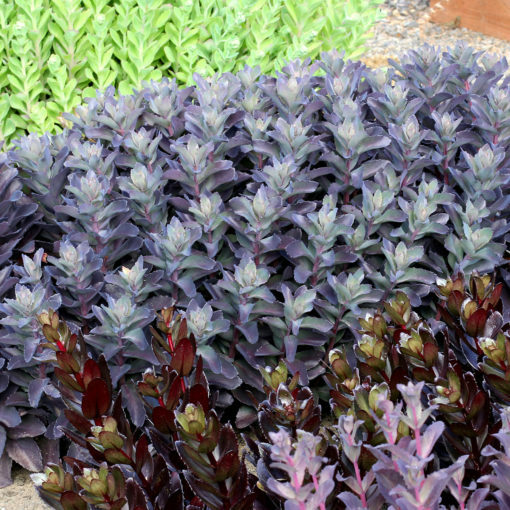 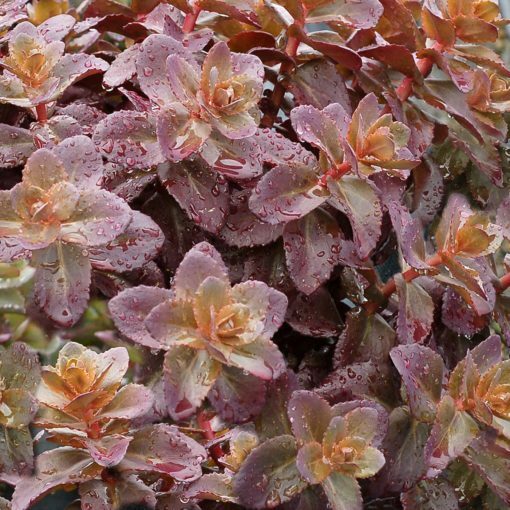 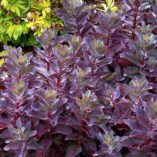 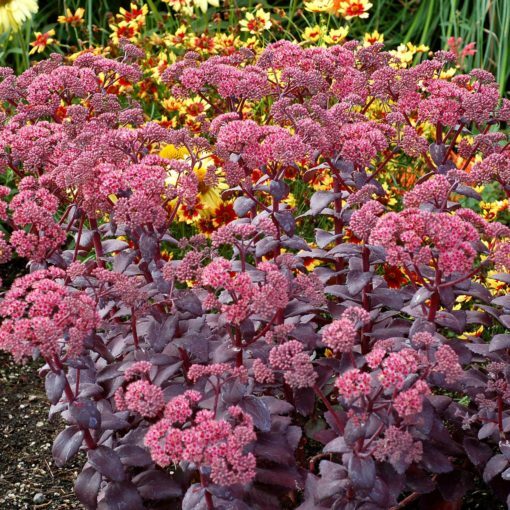 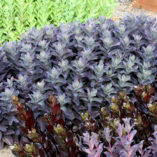 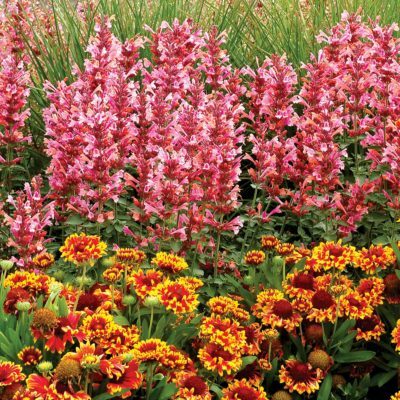 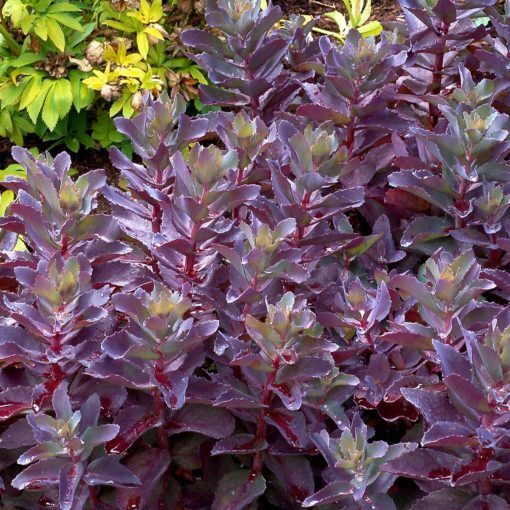 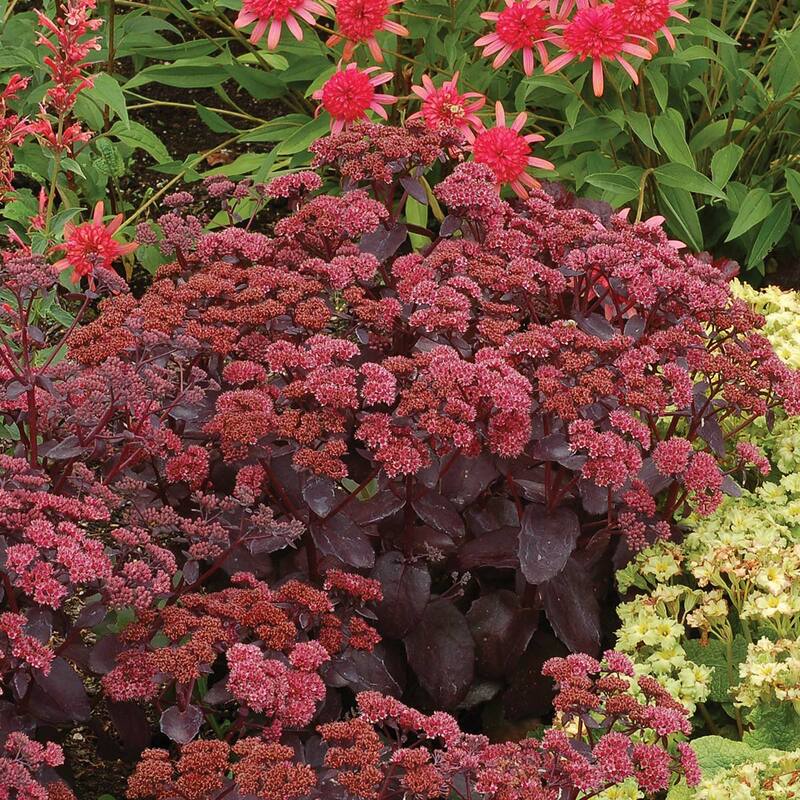 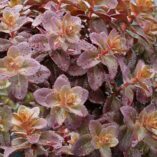 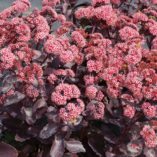 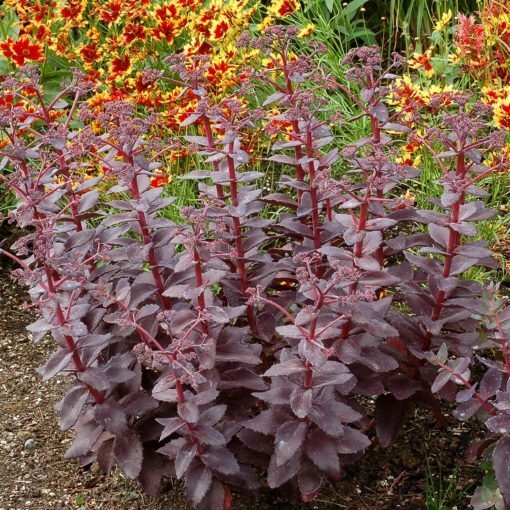 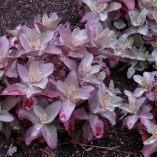 Sedum ‘Cherry Truffle’ | TERRA NOVA® Nurseries, Inc. 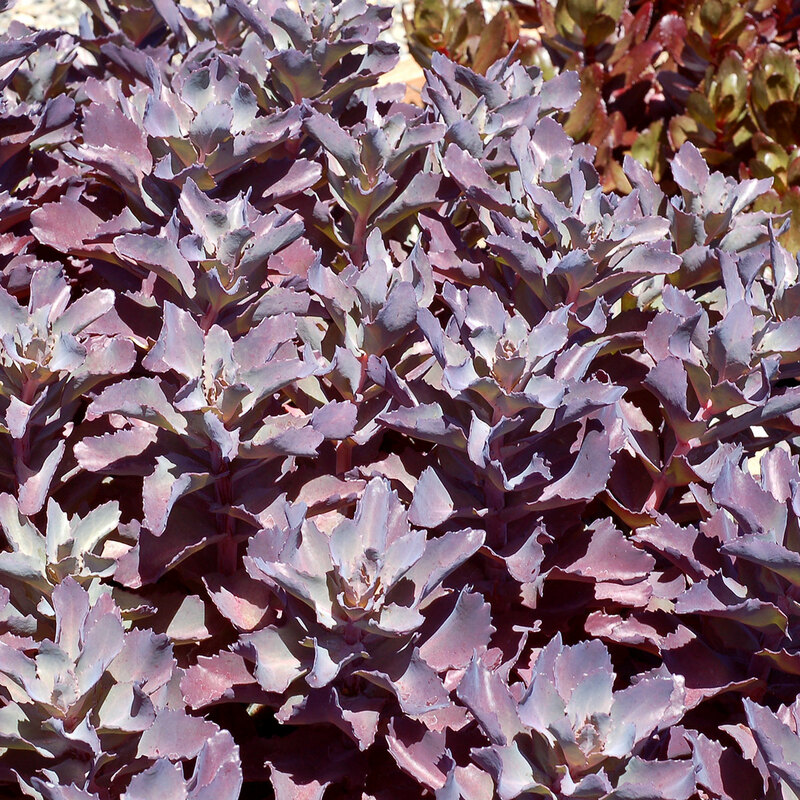 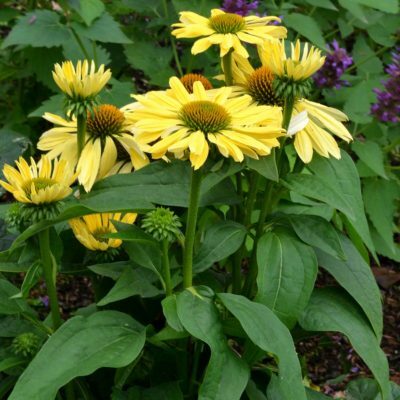 Multiple crowns of upright foliage are painted in purple, black, green and gray. With the summer sun, they turn to a velvety purple black. 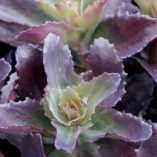 This compact grower fills a gallon pot quickly, which reflects the TERRA NOVA® breeding model, improving the overall habit of the genus. 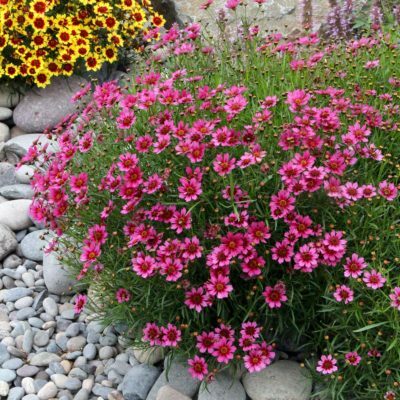 Warmpink flowers top the plant in mid-July. 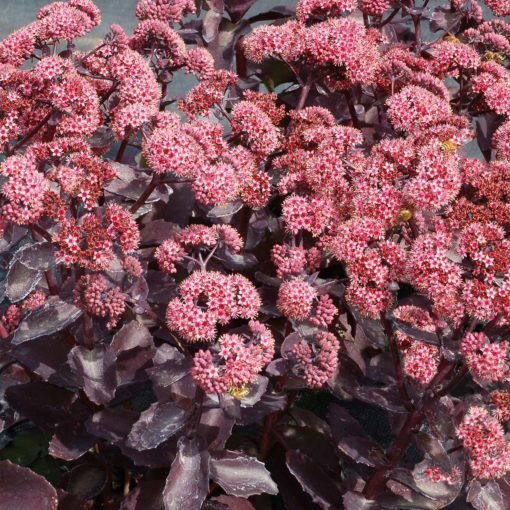 Find out why some of the world's largest nurseries are replacing all their old Sedums with TERRA NOVA®'s varieties. 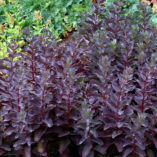 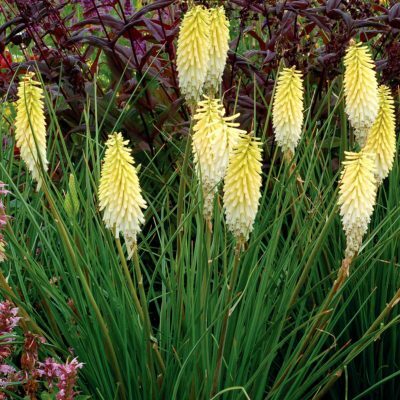 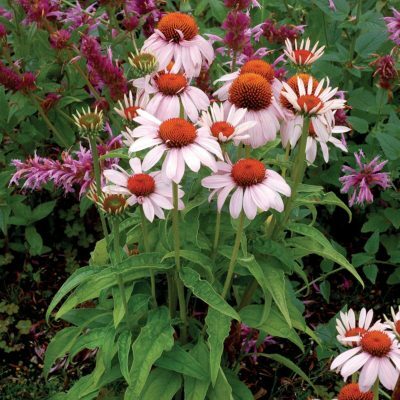 Compared to 'Raspberry Truffle' and 'Chocolate Drop' it is a fuller plant with more crowns and a different foliage shade. 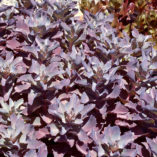 Spring foliage color is purple red brown and summer foliage is glossy red black.